Have you ever been to the Villa Volta in the Efteling (a very nice themepark in the Netherlands) and can you remember the music? Otherwise listen here..... and now look at our beautiful new Bockereyders Geocoin. In 4 editions, including a two-tone version. Last week, they finally arrived, the renewed Travel Bag. An improved version with an extra compartment with zipper. Now available in blue, brown and black. After long waiting on this beautiful woejam design, the new Khan Geocoin is finally in production. the samples are ready and it is still possible to make a reservation till the end of the week. 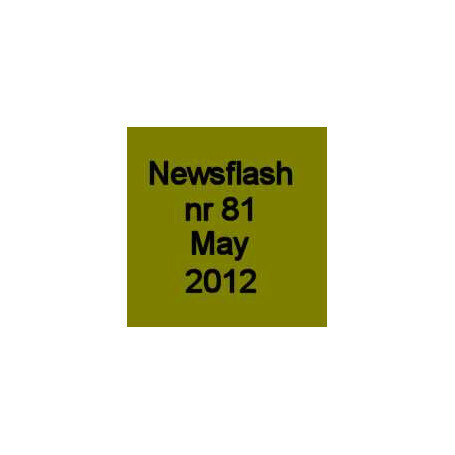 There are 2 XLE versions which only can be reserved in the set of 6. Again a great design by Chris Mackey. As Indiana Jones would say: "Fortune and glory kid, fortune & glory." Beautiful details on this Geocoin. From the serie 'Cachers Best Friends' we now also have the boar and tick. VikingTwareg's Southern Crosses are replicas of charms as used by Touareg tribes. Every settlement uses its own version of the charm. 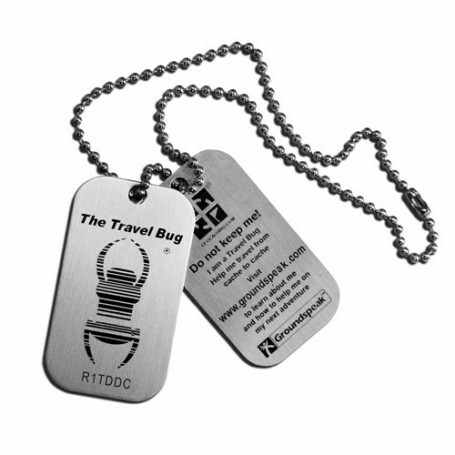 Delivery includes one charm (antique nickel) and one Geocaching.com trackable dog tag. Can be tracked on geocaching.com with it's own icon. A small, inconspicuous coin holder, simple & beautiful in design. The coin will stand in the foreground. The Coin Stand are designed so that it even can hold XXL-coins up to 5mm. With this embossing stamp set you can easily emboss hints in iron and aluminium. The only thing you need for this is a hammer and these letters. Great to create hints, that are untainted with rain and other bad weather conditions. For more information on our presence at events, you can look at our event calender.